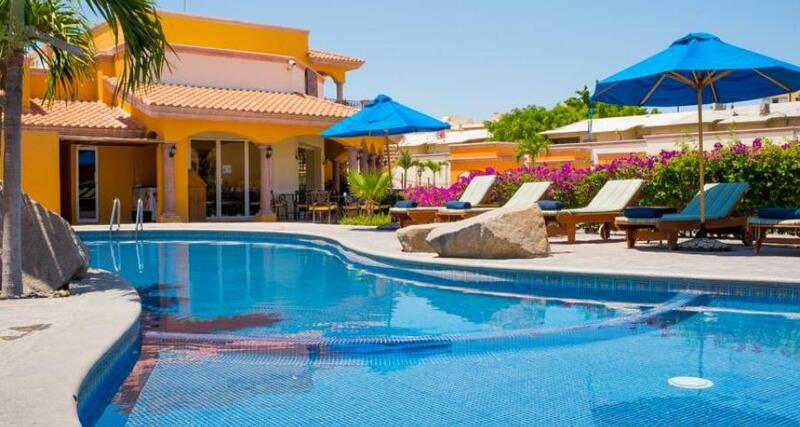 Quinta del Sol by Solmar is a 4* hotel located in Cabo San Lucas, Mexico. It features 72 rooms and swimming pools. Whether you're traveling to Los Cabos on vacation or on business, the Quinta del Sol by Solmar hotel offers beautiful guestrooms, Mexican style and great amenities for a memorable getaway. This hotel features a restaurant, a conference room and a jacuzzi area, as well as a convenient location near Medano Beach.